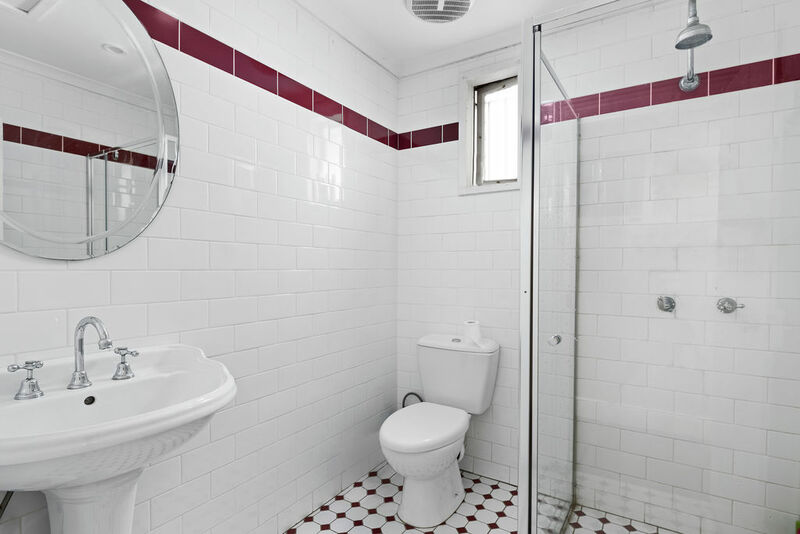 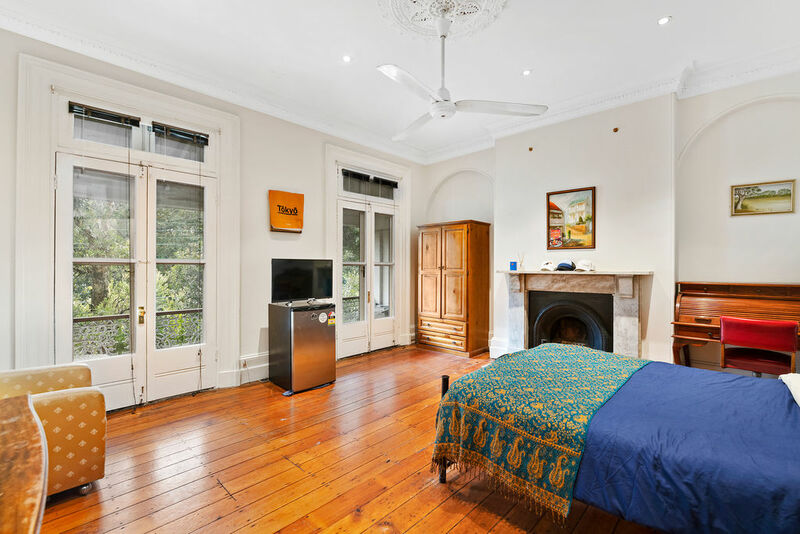 Enjoying a sunny north facing aspect, this classic park side terrace accommodates separate living room and formal dining room, large eat-in kitchen full bathroom and internal laundry facilities. 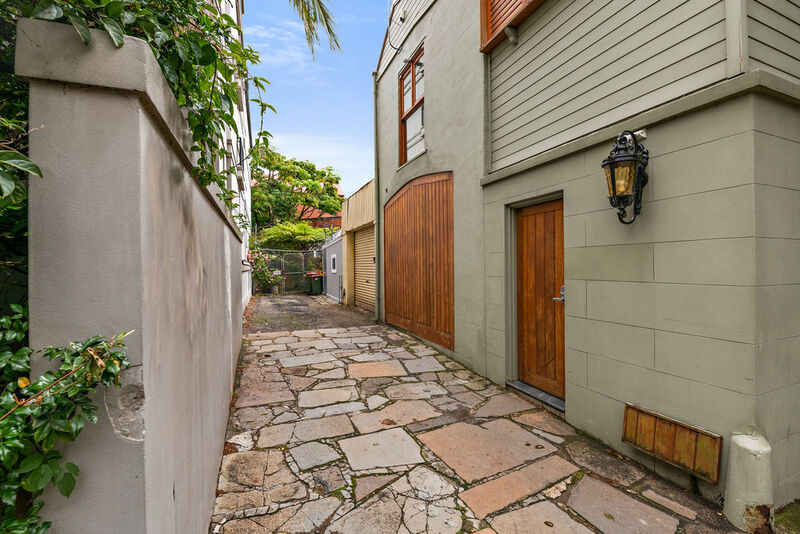 The nearest cross road is Pitt Street and Cleveland Street Redfern. 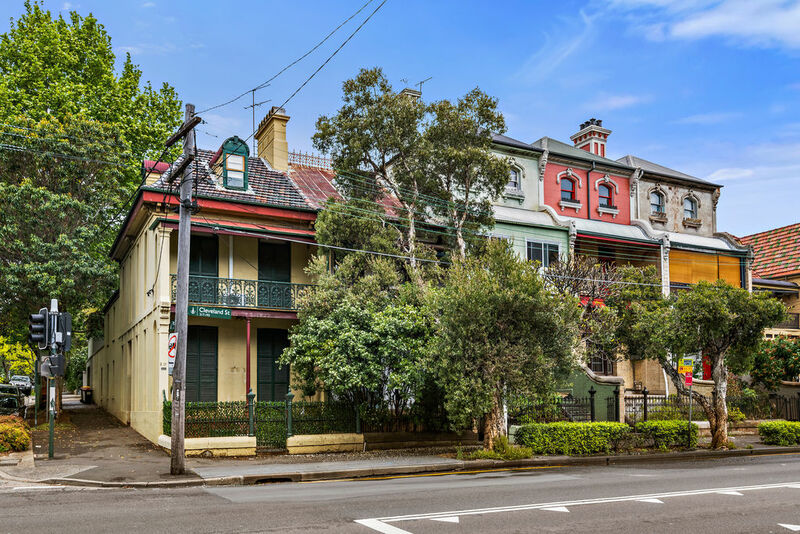 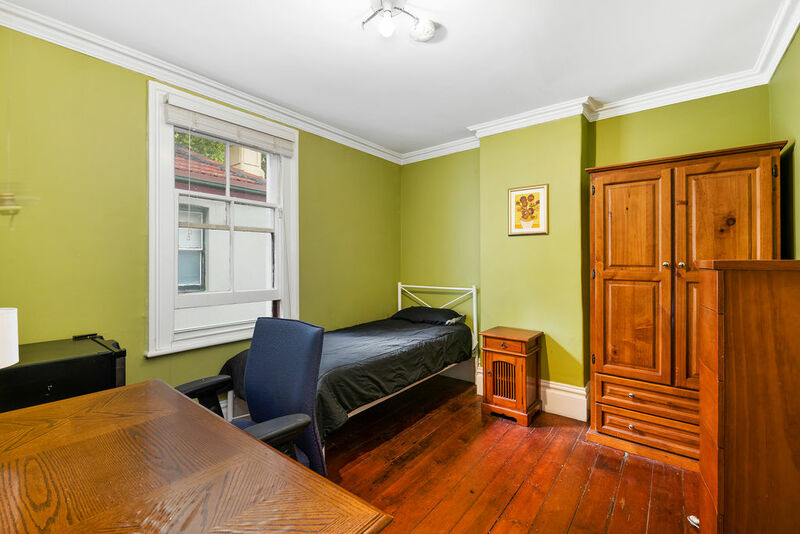 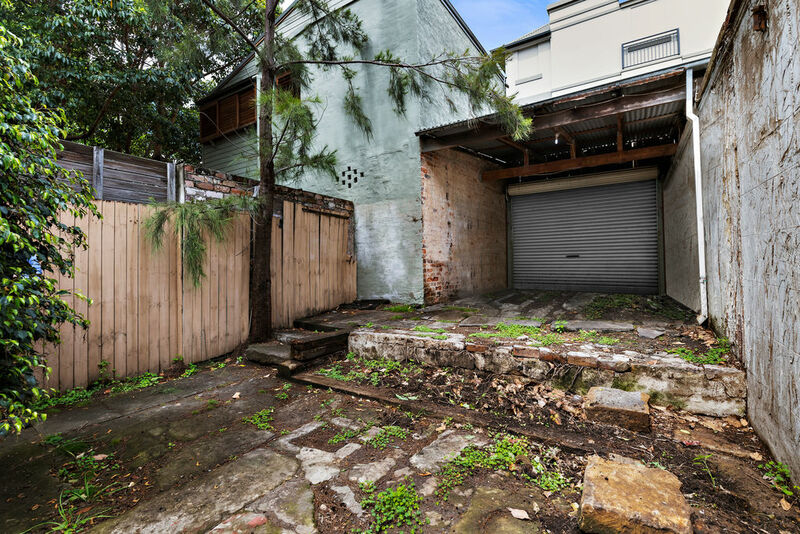 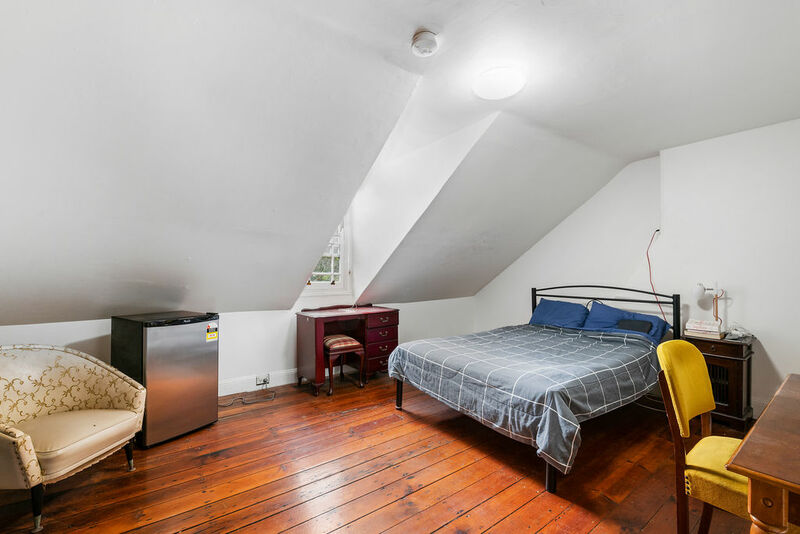 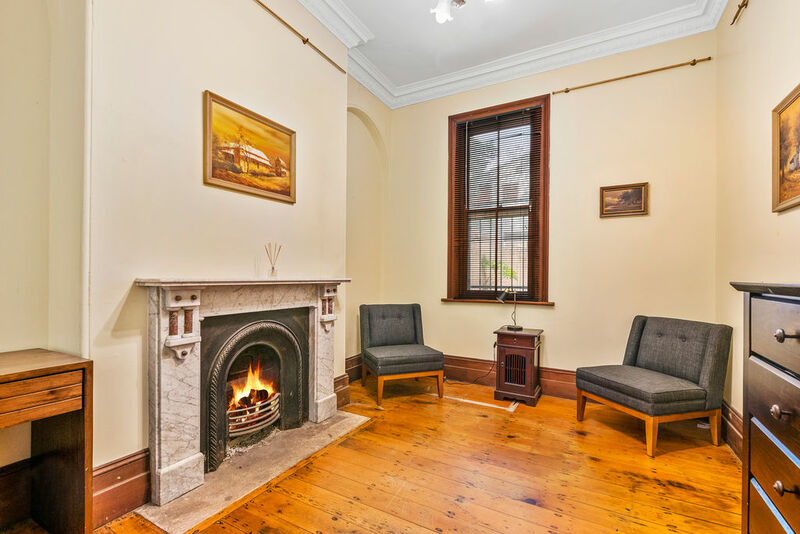 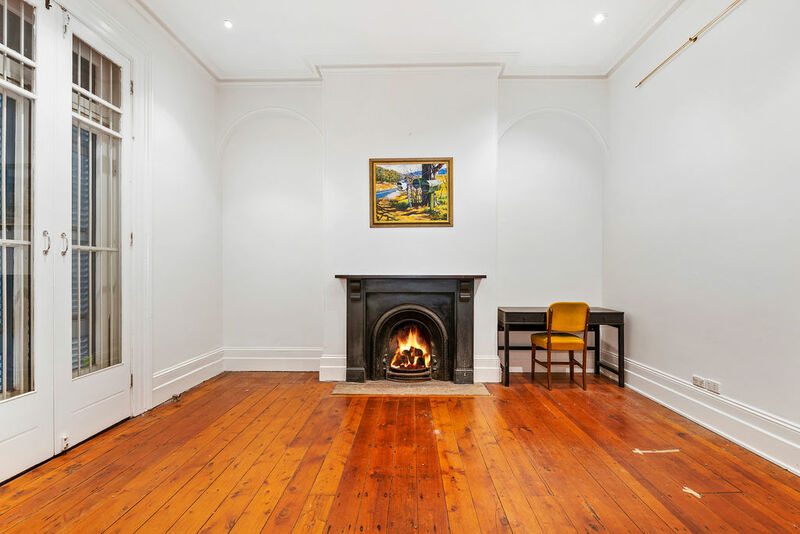 With 5 spacious bedrooms, featuring generous proportions and period style features throughout, impressive timber floors, marble fireplaces and high ornate ceilings, this Terrace is livable as is but also boasts scope to value add and restore back to its former Victorian glory. 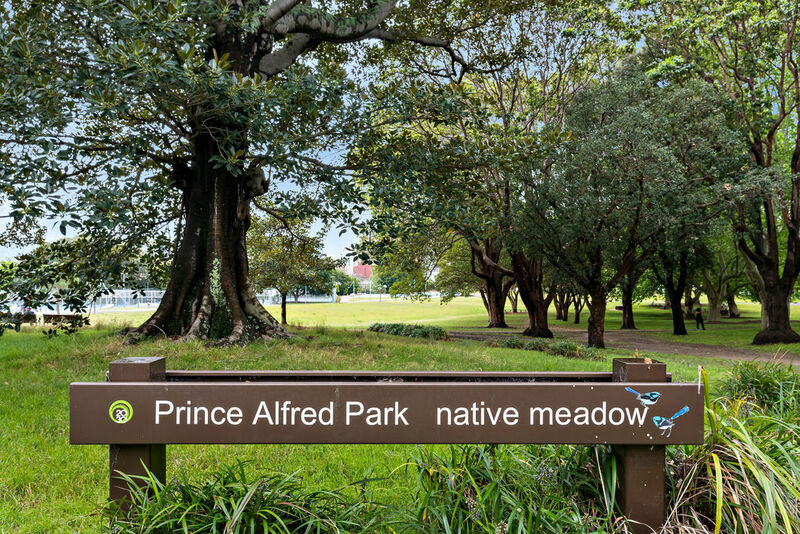 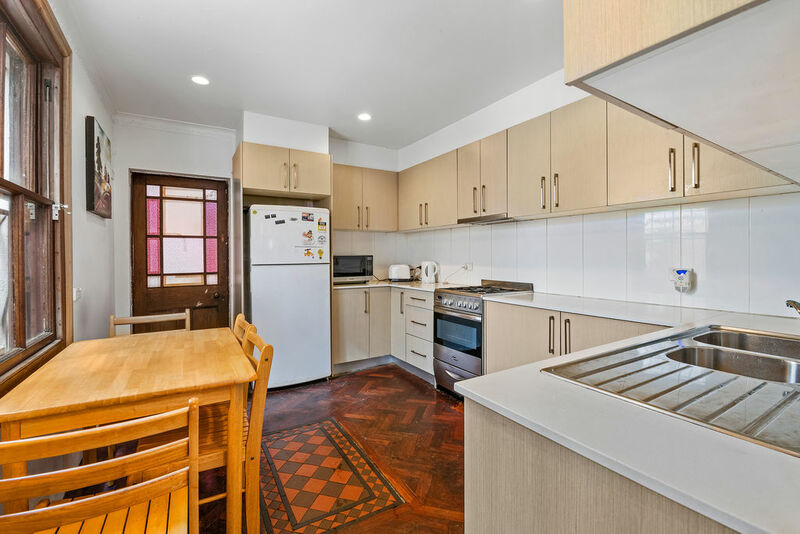 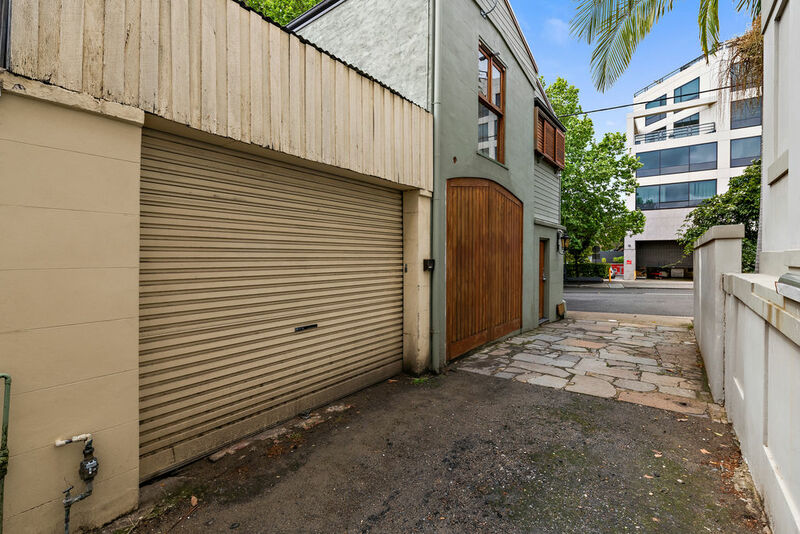 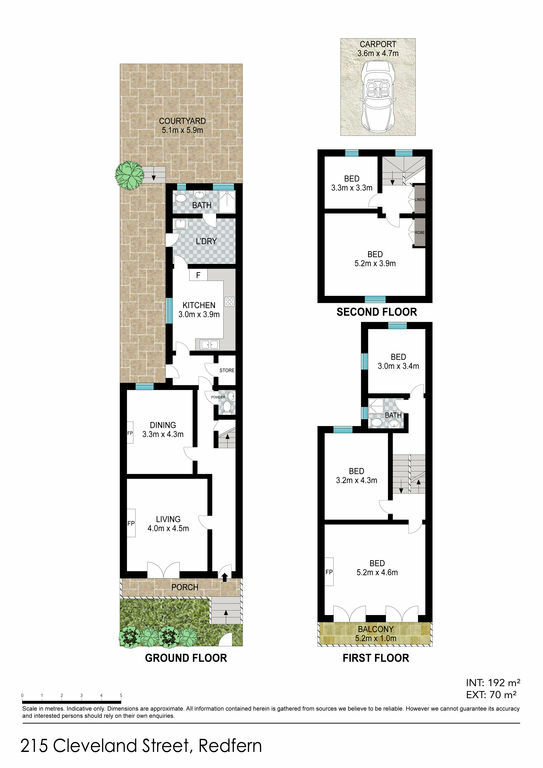 This terrace is opposite the newly refurbished St Alfred’s Park and Pool and only a short Stroll to Central Railway Station and bus interchange, China Town and all the major inner-city universities such as UTS, USYD and UNSW. 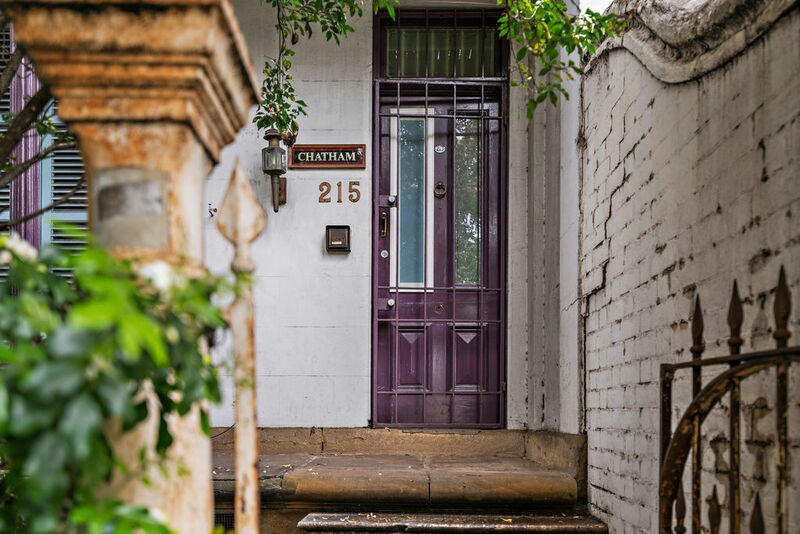 Redfern is recognised as one of Sydney’s most desired inner-city locations enjoying an eclectic mix of famed bars, cafes, eateries.